AGAAT a Best Translated Book Award 2011 finalist! 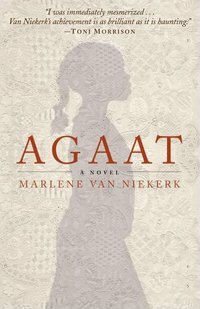 Marlene van Niekerk's widely acclaimed novel AGAAT is a finalist for the Best Translated Book Award, supported by Amazon.com in the US. 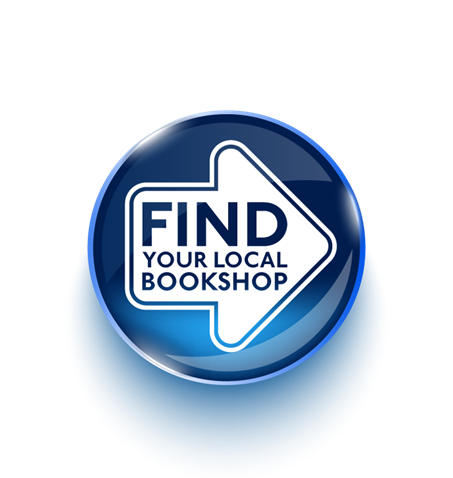 The 10 fiction finalists include books translated from 6 different languages and can be viewed here. The awards ceremony will take place in New York City on 29 April, as part of the PEN World Voices Festival.